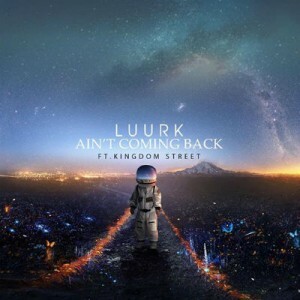 A self described “multi-genre artist from Arizona,” LUURK showcases his production and songwriting skills with his latest release, Ain’t Coming Back. Had the song been released as an instrumental and without vocals, it could easily pass as a pretty decent summertime EDM jam. 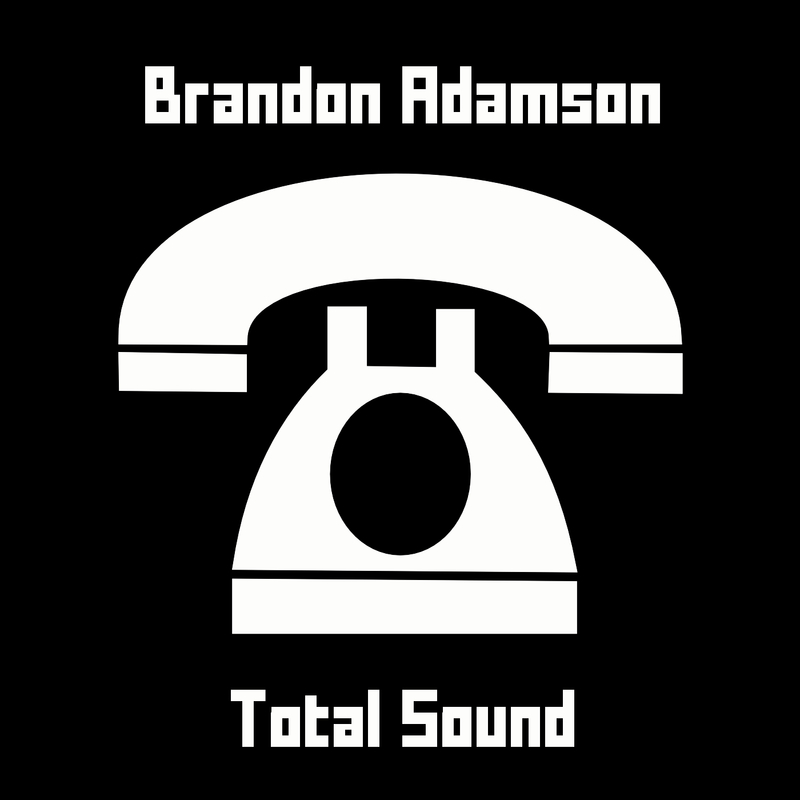 The vocals manage to transform the track into more of a pop/R&B/dance combo song. True to his form, LUURK does in fact span different genres with his music, and Ain’t Coming Back succeeds in walking the line between remaining accessible to a wide range of listeners and alienating those who may favor one style heavily over another. Production and mixing on this are top notch. While the lyrics are not very extensive, the vocals that exist are performed well. LUURK is also wise enough not to ruin them with a bunch of over-processing and auto-tune. The song also does something interesting in that it combines an uplifting musical arrangement with a seemingly ambiguous or negative lyric, “No, we ain’t coming back.” I’ve noticed this is fairly common in EDM, creating a positive experience and celebrating optimism as a mood regardless of what life throws at you. If you’ve ever attended an EDM event, one thing that stands out is how happy everyone is compared to other concerts. This song radiates with positive energy, but just as importantly, it is very well put together musically. 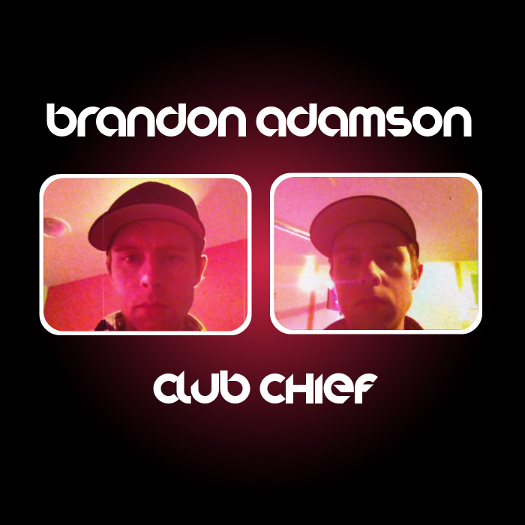 DJ Ice Creme is back with another cool and krispy jam. 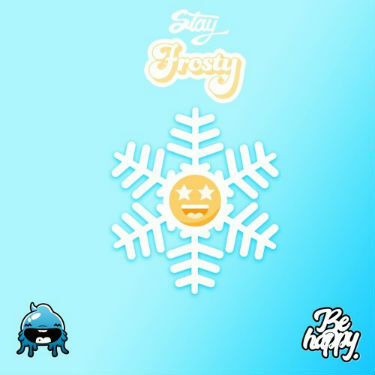 His new track Stay Frosty captures the same positive and uplifting dance music vibe as his other releases. I would describe the ambiance of this song as being similar to that of a child’s birthday party in 1991. It is fitting that the artist goes by the name of “Ice Creme,” since his music is often like an EDM version of the music that emanates from an actual ice cream truck, complete with the excited voices of the children roaring as the vehicle makes its way into their neighborhood. The elevated pitch of the song is maintained throughout, and the music has a brightness quality that could lift the mood of the most cynical among us (this reviewer included.) I really appreciate the way Ice Creme has established his own recognizably distinct and consistent sound. Stay Frosty is terrific and refreshingly free of the kind of unnecessary attitude or assertive egomania that often permeates through contemporary dance tunes. Production quality is solid, this is an all around feel good kinda song.